As you probably noticed above, we are working with Spanish and French scanlation teams on this series to do a multi-language release. The Spanish team is called La Noche en los Caidos and the French team is called Hayana. I’m very excited about this and I’m happy that this series will be accessible to more people. Please give us some feedback on the first chapter of this series. 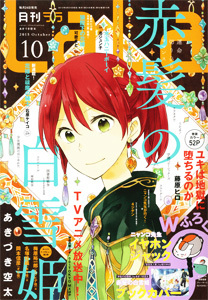 Sapphire Pyro did a nice write-up of “Seirei Produce” on Hyper-Parfait. Check it out! Thank you! This chapter was interesting. It made me want to know what happens next. thanks a lor for the release!!! this one looks pretty interesting. I've just downloaded it. The art work looks good, thanks for scanlating and translating! I like what I've seen of this manga. What's the magazine called that it's being published in? Asuka monthly magazine. I'm glad you enjoyed it. 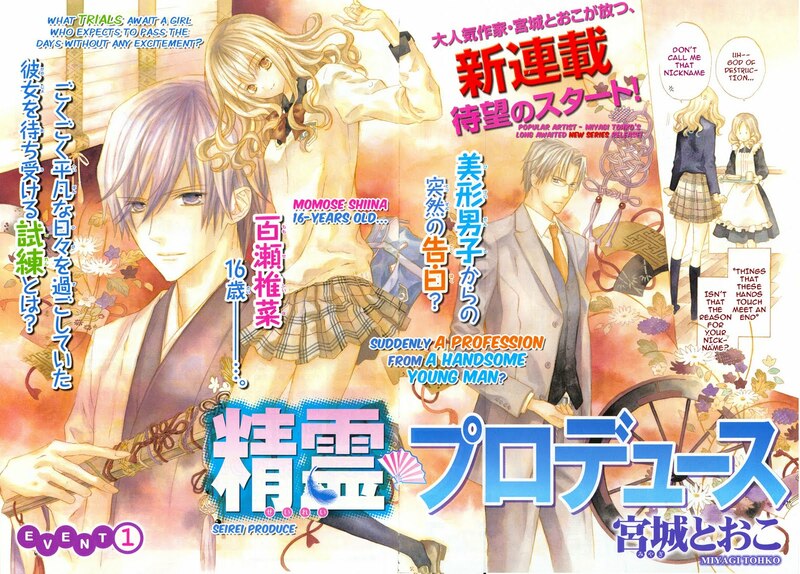 Previous Previous post: Poll: Kimi ni XOXO or Orange Chocolate Chp 13 First? Next Next post: Can Tiki has Cheezburgerz?